This is probably going to shock you: I have never actually sat down and listened to Ani DiFranco. 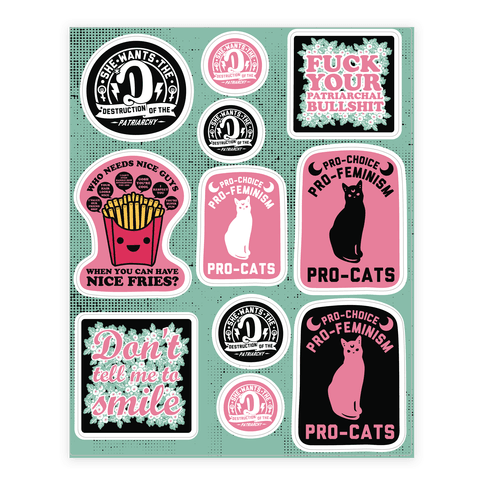 Yes, what kind of Riot Grrrl feminist am I?? But I don’t profess to know or to have listened to EVERYTHING. No one can do that. And I never wanted to create an elitist blog full of references that nobody gets but I condescend to imply that they SHOULD. OK OK, Ani DiFranco though. I get it. Shame on me. But anyway, let’s just side skip this awkward fact for a moment and share the important news. Because I am pretty sure an Ani DiFranco record is important news to GrrrlsWithGuitars readers. Sample track ‘Play God’ can be streamed from the PledgeMusic site and though, written in 2016, prior to the Trump election, it discusses reproductive rights in the US. 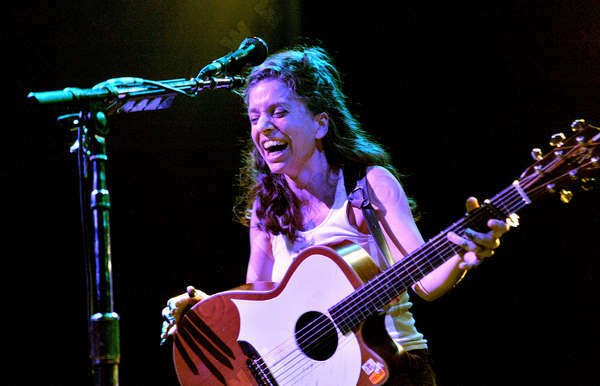 “I pay my taxes like a working man / I’ve earned my right to choose” DiFranco sings. It’s prophetic. Ani DiFranco’s Binary is out 9th June to pledgers, so pre-order yours now.